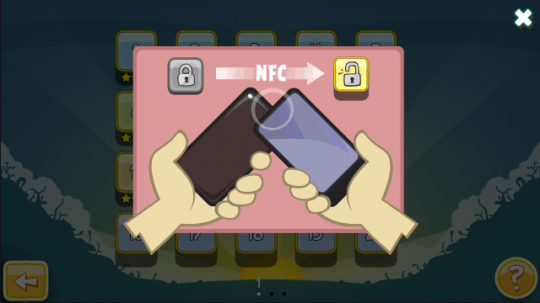 When the fifth level is completed, the user will need find a friend or random person with their NFC-enabled phone, unlocking levels only when they touch phones with another handset owner. One friend will unlock five more levels, a second an additional five, and the third will unlock the five remaining levels. 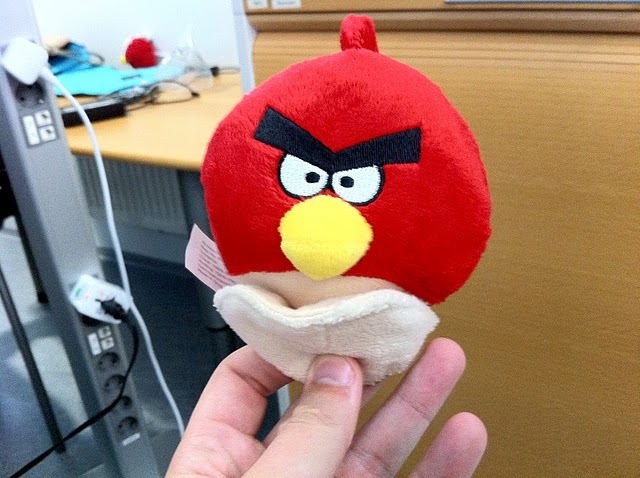 If you don’t have a friend with a NFC-enabled phone, Rovio and Nokia are asking users to find NFC tags, which could be embedded in any item or object. They are quiet on where these will be located but we are sure there will be a commercial tie-in somewhere. Angry Birds Free with Magic will be preloaded on the new Nokia C7 as part of the Symbian Anna update, rolling out across all of Nokia’s NFC-enabled devices in 2011. 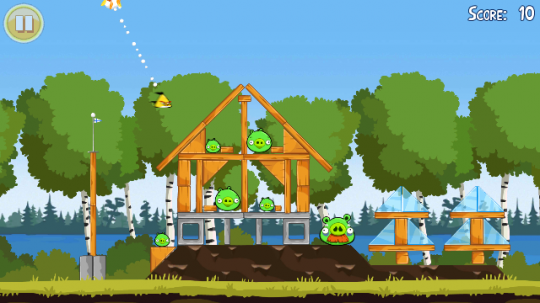 Rovio aims to ready a full version of the game, made available via the Ovi Store, which will add more levels and add new features which utilise the new NFC feature.